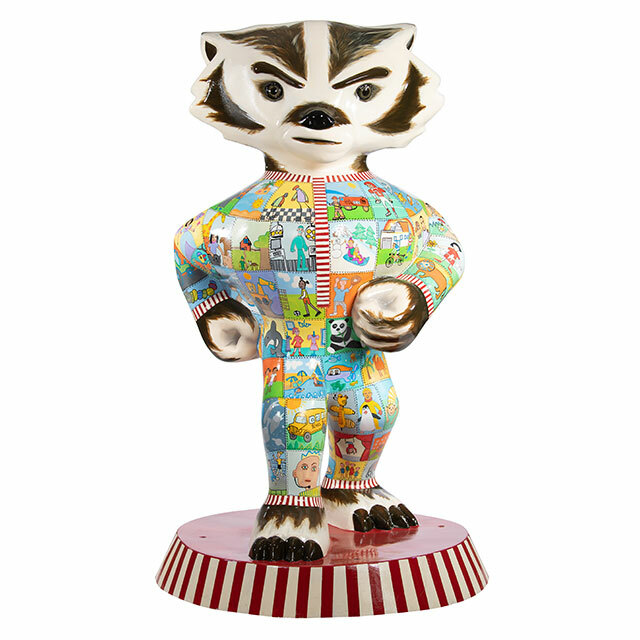 Dream Big Bucky is inspired by the hopes and dreams of the children at American Family Children’s Hospital. Many of the drawings were sketched by the children. 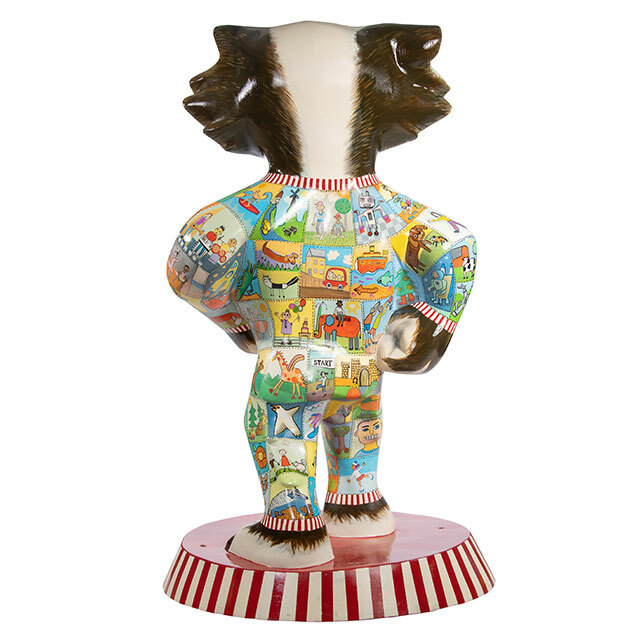 The artist then added color and brought the drawings to life on the statue, and also added additional images to complete the design. This statue is warm, comforting and reminds us all to Dream Big.